Kakao Games and Pearly Abyss today announced the beginning of an exciting sales event that will see the Black Desert Online store launch two special offers running through until September 26th. First up is a brand new starters pack priced at $9.99, offering players the cheapest ever opportunity to dive into the buy-to-play world of Black Desert Online. Additionally the two other package options, the Travelers and Explorers package, have also been discounted to $19.99 and $34.99 respectively. An additional bonus has also been thrown in to all of the packages to include 3x seven day guest passes so that players can invite their friends to experience up to a week of exciting and events in Black Desert Online. 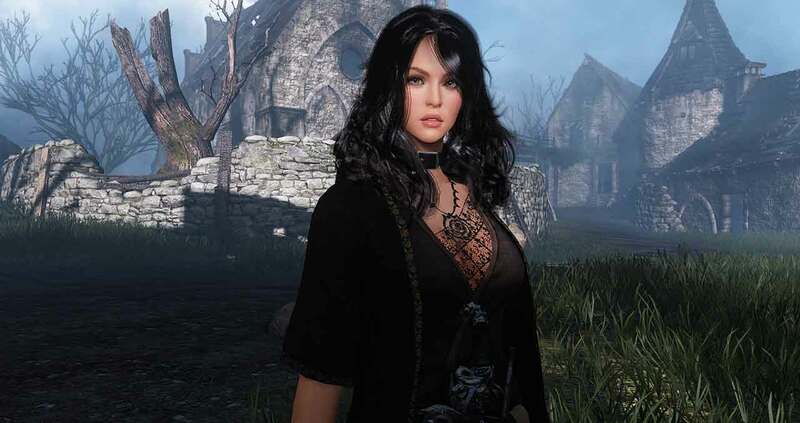 Although Black Desert Online is a buy-to-play game players are reminded that all future content expansions will be released completely free of charge. There is no additional cost to purchase new content outside of the in-game cash shop and no subscription fee is required to play the game past the initial purchase cost. For more information on what each package includes check out the official website.